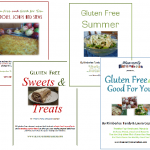 Do you or a loved one need to eat a gluten free diet? These eBooks make it easy. 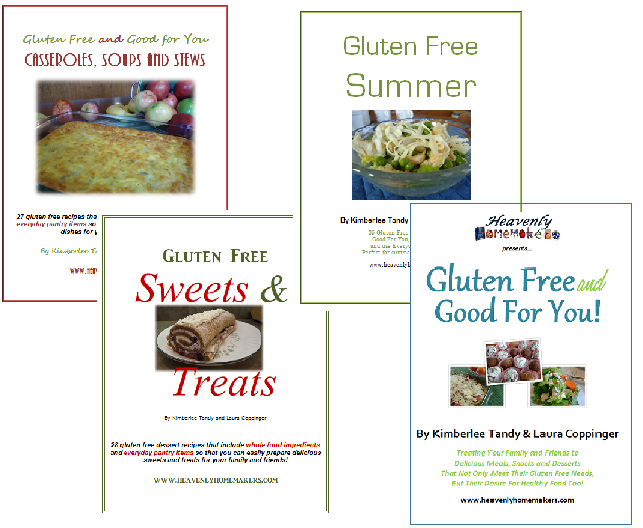 All the recipes in these books are made with real food ingredients you likely already have in your home! I would be interested in this package I am gluten free due to my pregnancy and it would help out greatly.